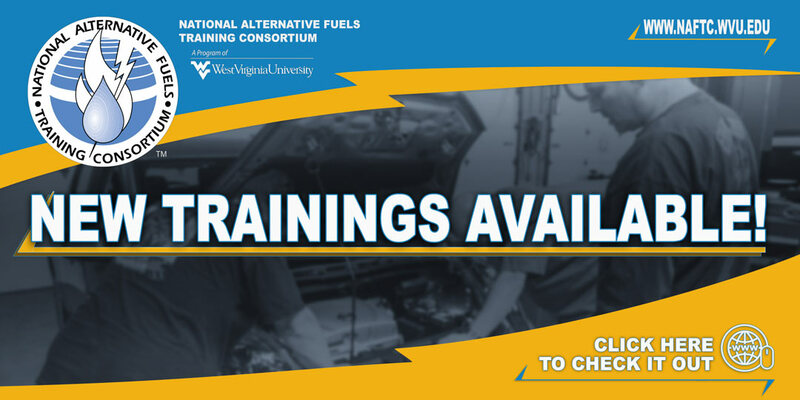 This four-hour workshop helps participants understand hydrogen as a vehicle fuel including, fuel composition, and safety requirements. Students also learn to improve fuel and maintenance tracking and reporting to share hydrogen experiences with employees, shareholders, and the public. Learn about incentives for converting to hydrogen fleets. Learn about the availability and cost of hydrogen fuel. Identify the advantages of using hydrogen. Understand how to safely handle hydrogen.